He discusses his injuries, and how they caused him to fall out of love with the game. Michael Owen gets a hard time. Sure, sometimes he can be a little bit dry on commentary, and his take on movies is just flat out bizarre. But it's important to remember that he was one of the best footballers in the world when he was only a teenager. He even won the Ballon D'or in 2001, and he's the most recent Englishman to do so. And the latter stage of his playing days had a few incredible moments (yes, we're talking about that goal against City), his career really didn't have the longevity that it deserved. This was largely due to injuries to his hamstring. He suffered with it throughout the entirety of his career, though by the end of it he was struggling to sprint at all. 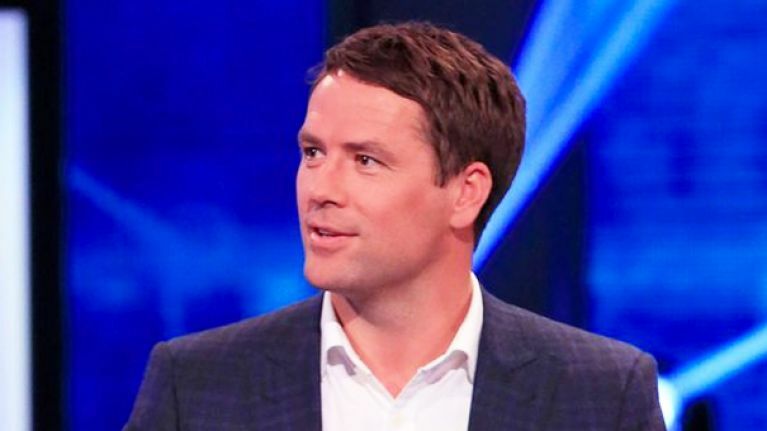 Owen spoke about his injuries really eloquently on BT Sport on Saturday night following Liverpool vs Brighton. He discussed how they affected his mental health, as well as his physical health, and how by the end of his career he just wanted to stop playing altogether. Speaking about his fall from grace, Owen said: "The whole last few years of my career were a frustration."